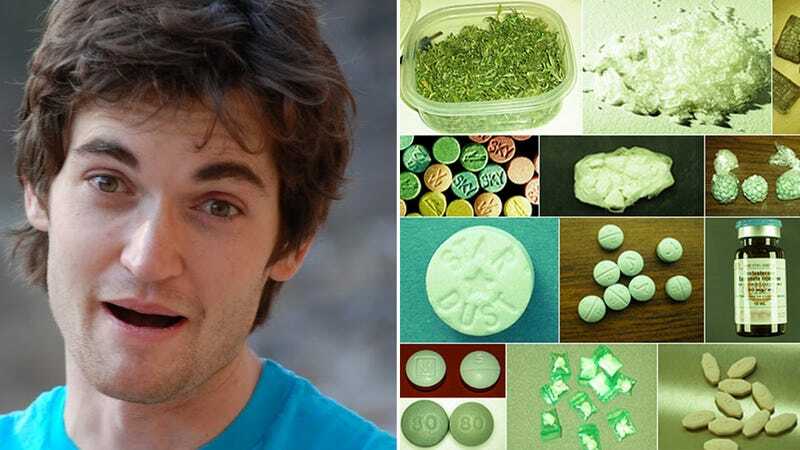 On or about March 29, 2013, ROSS WILLIAM ULBRICHT, aka "Dread Pirate Roberts," aka "DPR", aka "Silk Road", the defendant, in connection with operating the Silk Road website, solicited a Silk Road user to execute a murder-for-hire of another Silk Road user, who was threatening to release the identities of thousands of users of the site. On March 31, 2013 DPR responded: "Don't want to be a pain here, but the price seems high. Not long ago, I had a clean hit done for $80k. Are the prices you quoted the best you can do? I would like this done asap as he is talking about releasing the info on Monday." Through further messages exchanged on March 31, 2013, DPR and readandwhite agreed upon a price of 1,670 Bitcoints - approximately $150,000 - for the job. Although I believe the foregoing exchange demonstrates DPR's intention to solicit a murder-for-hire, I have spoken with Canadian law enforcement authorities, who have no record of there being any Canadian resident with the name DPR passed to redandwhite as the target of the solicited murder-for-hire. Nor do they have any record of a homicide occurring in White Rock, British Columbia on or about March 31, 2013. All told, the site has generated sales revenue totaling over 9.5 million Bitcoins and collected commissions from these sales totaling over 600,000 Bitcoins. Although the value of Bitcoins has varied significantly during the site's lifetime, these figures are rougly equilvalent today to approximately $1.2 billion in sales and approximately $80 million in commissions. Samples of these purchases have been laboratory-tested and have typically shown high purity levels of the drug the item was advertised to be on Silk Road. DPR's communications reveal that he has taken it upon himself to police threats to the site from scammers and extortionists, and has demonstrated a willingness to use violence in doing so. According to Ulbricht's profile on 'linkedin.com"... [DPR], 29 years old, graduated from the University of Texas with a Bachelor of Science degree in Physics in 2006. From 2006 to 2010, he attended graduate school at the University of Pennsylvania School of Materials Science and Engineering. However, Ulbricht states in his LinkedIn profile that, after this time in graduate school, his "goals" subsequently "shifted" [and] that he has since focused on "creating an economic situation" designed to "give people a first-hand experience of what it would be like to live in a world without the systemic use of force" by "institutions and governments."